With Our Expert Home Inspection Services, We Empower You With Knowledge So That You Can Avoid Pricey Repairs In The Near Future. Our detailed inspection report will inform you about the house you’re purchasing. Our inspectors do everything to insure that you won’t foot a bill shortly after you move in. 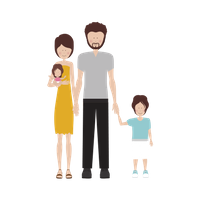 Our additional services help protect the ones you love most from radon, mold, and more. Every inspection we do comes standard with our 200% guarantee. 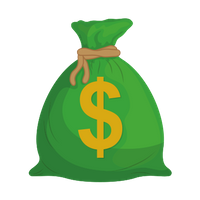 This means if for any reason, you’re not completely satisfied with our inspection we will not only refund your entire home inspection fee, but we will also pay for another inspection from a company of your choice. We’re so confident that we’ll get it right the first time we’re willing to put our own money on the line. *must attend inspection and must request within 24 hours of inspection date. What Makes Gold Key Different? 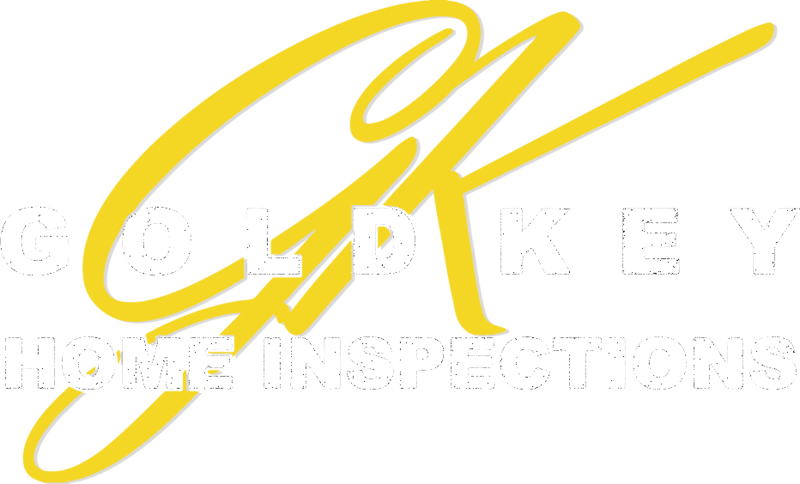 Gold Key Home Inspections is the only name you need to remember for professional, competent home inspections. As your Indiana and Southern Michigan home inspection firm, we will exhibit an attention to detail that you won’t see anywhere else. We treat our inspection on your house as if our loved ones were going to live there. We know that this purchase is most likely going to be the most significant investment you will make in your whole life. Our pledge is to treat your selection for a new residence with the attention and respect it warrants. 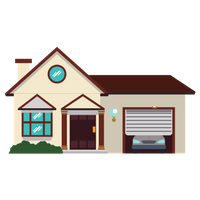 Besides comprehensive house inspections during real estate transactions, we also provide affordable rates and other programs, along with a superior level of honesty and independence. We have been in the Michiana area since 2003 and we’ve come to realize the unique requirements that this environment requires of a house. Owning a new home may be the biggest decision you’ll ever make. Although the procedure is very exciting, it fast becomes overwhelming. While the house you have picked may seem to be just what you’ve dreamed of, how can you be certain there aren’t possible severe defects that could make your investment a pricey one? By having Gold Key Home Inspections professionally inspect your new home as soon as possible in the purchasing process, you could be able to save hundreds on items that you may be capable of having the seller or builder fix. Our business is devoted to giving you pertinent information about your new house. We meticulously inspect all main components of the property to uncover unknown defects and inform you about any potential future needs and maintenance on your new home once the purchase process is completed. We give you all the information that you will need to make an informed decision. We provide you with the documentation you need to make the correct choices about the property in a concise, clear manner with photographs and diagrams. For easy accessibility, we also e-mail the report to you.  At Gold Key Home Inspections, we’re dedicated to giving each client accurate home inspection information and reports. As Indiana and Michigan State Licensed Certified Home Inspectors, we have the know-how and capability in doing the job correctly. Regardless if it is a residential or commercial property, you can depend on our industry expertise that will result in the most professional property inspections each time. Your residence is most likely one of the biggest purchases you will ever make in your life. We’re here to assist in protecting you and your loved ones against pricey surprises. With over 25 years of combined experience, we know the importance of brilliant service when doing home inspections, and we go the extra mile in what is needed to guarantee you’re receiving the absolute best. We are insured, certified, and licensed, and we specialize in inspecting homes and businesses. Regardless if you own a home or you’re looking to sell or buy a house in the Southern Michigan or Northern Indiana area, a home inspection will bring you peace of mind, saving you both money and time. Find out what so many of our gratified clients have since discovered, making inspection business dedicated to client Satisfaction and a readiness to put our reputation on the line to prove it. Let Gold Key Home Inspections bring you peace of mind. Thank you so much for your review!!!! We appreciate your thoughts concerning the service you received from our off ice and the inspector! Happy homeownership! It was a very pleasant and informative inspection. I’d recommend Gold Key to everyone! Thank you for letting us know how Inspector Jordan and Gold Key did for you and your inspection experience. Congratulations on your new home and, again, thank you for your review!!! Very knowledgeable. As well as very helpful. The report was easy to understand. Great job! Thank you for letting us know how your inspection experience went with Jordan and Gold Key. We appreciate very much your feedback. Congratulations on your new home!